The Mathematcis Advancement Program is designed for students who want to learn math topics beyond what is being offered in their currrent grade or year level curriculum. Those who want to get a headstart in math, to prepare for math competitions, or simply want to spend weekends and summer in a more productive activity are encouraged to enroll. Parents and students will find the program very intensive as well as flexible. 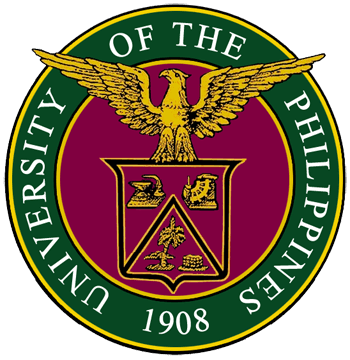 The instructors have either a master’s or doctorate degree in mathematics and have at least 5 years of teaching experience in UP Diliman. Instructional materials and drills were designed to exceed the basic requirement of most schools and promote critical thinking of the students. To encourage interaction between the instructor and student, class size is limited to a maximum of 5. Smaller class or one-on-one sessions can be arranged. More specialized topics can also be prepared for the more interested students. The program is available for all grade school to college students.